7 Do It Yourself Projects You’ll Want to Start This Winter - GNH Lumber Co. 7 Do It Yourself Projects You’ll Want to Start This Winter - GNH Lumber Co.
Having an occasional lazy day indoors is relaxing, but if you’re stuck inside because of the cold, why not be proactive? There are a variety of easy projects you can take on during the winter that you will appreciate thoroughly when springtime rolls around again… So, why not make the most of the next winter storm? Did you know that cold weather is ideal for drying paint? The dryness of the winter months makes winter the perfect time to paint the interior, so crack a window, and start painting. Select a bold color and paint an accent wall in your living room. Or add dimension to your bedroom by painting the ceiling. Backsplashes are important to adding personality to your kitchen. 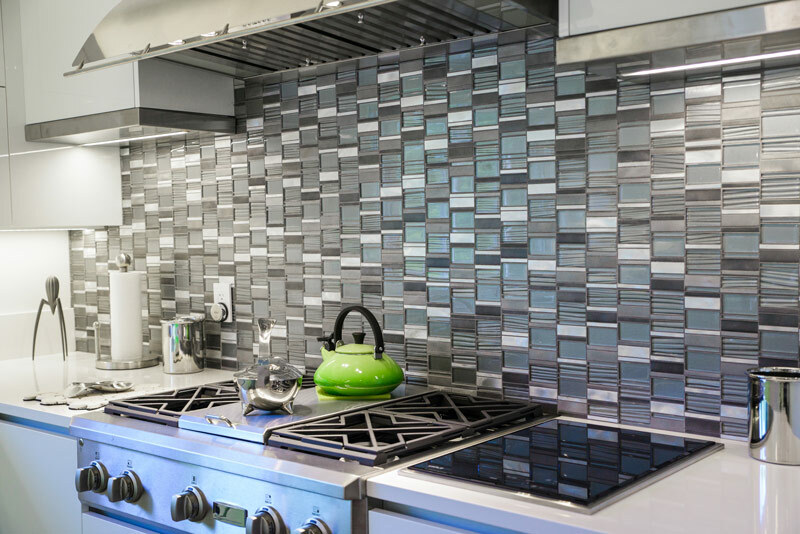 For a kitchen that needs some life, a flashy or textured tile can wake it up. For a kitchen that already has personality, a sleek, neutral tile can add unity to the room’s look. What better way to brighten and warm your spirits in the winter than with new lights, lamps or ceiling fans. Not to mention it’s an easy and affordable way to update the style of any room. Is organization on your list of resolutions? Kick off the year by tackling your closet. If you create a place for everything, you’ll be a lot more likely to put things away. There are so many things you can do to customize a closet for your needs. 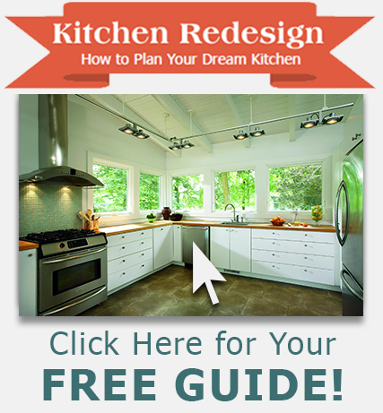 You can install shelving, purchase a shoe rack, create drawers and dividers, and much more. Remember, you’re only limited by your imagination. There’s no better time than the winter to spicen up your boring bathroom. While replacing a faucet, tile, or repainting are relatively easy for the do-it-yourselfer, more ambitious jobs like replacing the tub or adding tile floor might be better left to a professional. While a complete remodel might be a bigger investment, it’s worth considering. Interior doors can have a lot of visual impact on your home. The good news is you can virtually “replace” all of your doors without spending excessively. 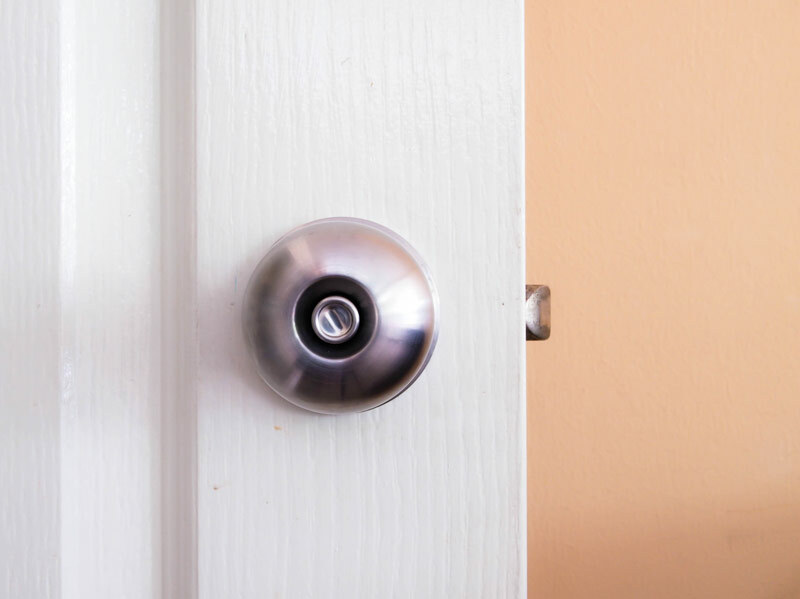 You can easily refurbish your interior doors by painting them, changing the doorknobs, and even adding moulding. You won’t regret replacing your bulbs with energy-efficient ones. It’s a great way to go green and save money. On average, an Energy Star qualified light bulb will save between $30 and $80 in electricity costs over its lifetime, so don’t let the upfront cost of these bulbs scare you away from making the purchase. By focusing on the inside of your home while the weather is cold, you’ll have a lot more time to tackle the warm-weather stuff when spring rolls around. And, as you begin your project, stop by GNH Lumber for all the supplies you’ll need, including tips and guidance! Sources: “5 Easy Home Improvement Projects & Upgrades For the Winter”, moneycrashers.com.